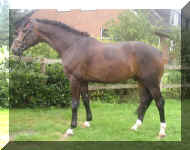 Rockdale Elegant youngster, with super easy canter. 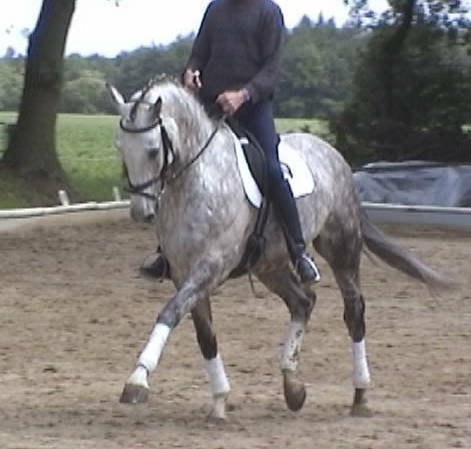 Florino Florestan son with outstanding movement, FEI prospect! Robin Hood Outstanding FEI horse by Riccione, this one can move and has his flying changes in place! 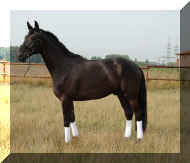 Stunning dark bay Weltregent (Weltmeyer) son, your next FEI horse! 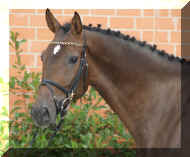 Third level winner, ready for forth level and PSG soon! 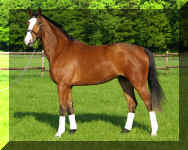 Royal Outstanding FEI prospect (Rubinstein lineage), airtime to spare and phenomenal gaits!!! 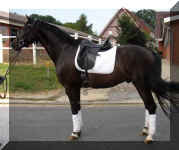 Stunning, black De Niro son, solid 2nd level, training 3rd. 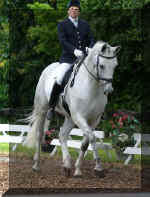 Ringo Easy to ride Hanoverian with great temperament and character. 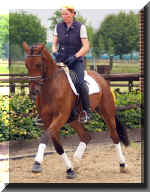 Delano HW Elegant and stunning FEI horse, grandson of De Niro , judges will love his motor, uphill movement and freedom in his shoulders.